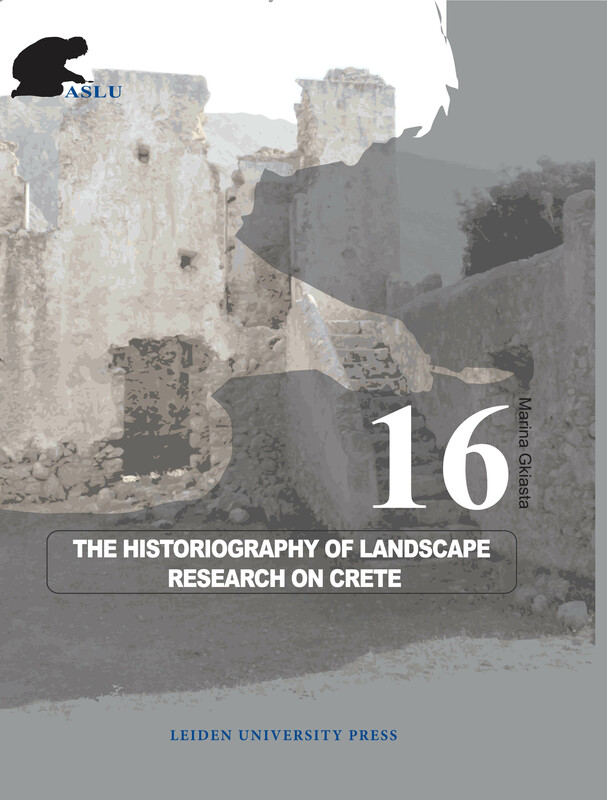 This study aimed to construct a historiography of archaeological landscape research on the island of Crete and evaluate the knowledge acquired through different approaches of over more than a century’s intense archaeological work. 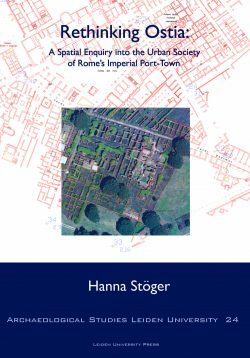 It provides a detailed analysis of relevant projects, which are seen within a wider historical framework of archaeological landscape research from the beginnings of the discipline (19th century) to the present day. 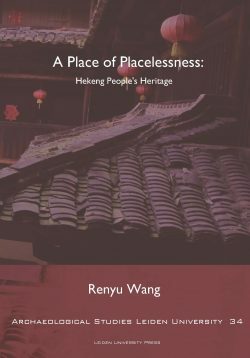 The five major ‘traditions; ore else ‘approaches’ of studying past landscapes that are identified, demonstrate certain common attributes in questions asked, methodology followed and interpretative suggestions. 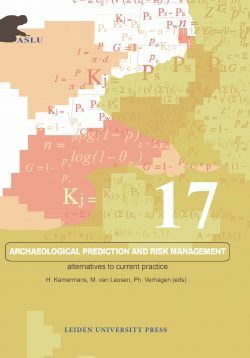 Analysis, however, has shown that these ‘traditions’ have been in a continuous interplay and have each their own limitations as well as worthy contribution to the study of the Cretan past. The assessment of archaeological landscape work on Crete concluded on the need to be explicit regarding 1) the relationship between data and interpretations and 2) on the kind of information we need to produce and publish from landscape research so that we promote archaeological knowledge and allow a higher lever of communication within the archaeological community.